9 Oz. Dark Blue Paper Cups - 8 Ct. Choose from 23 unique colors and designs! These 9 oz. 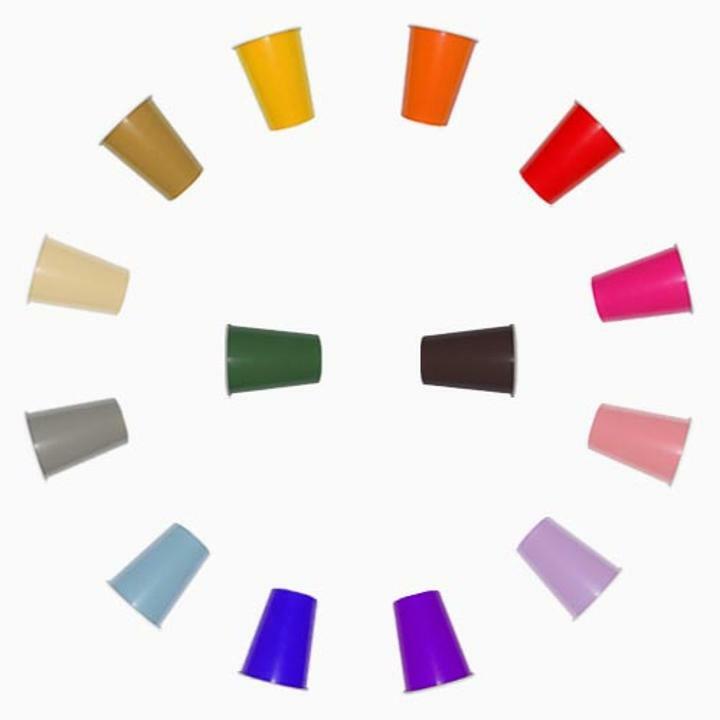 paper cups are the perfect way to serve drinks at your next event. Made of premium-quality, medium-weight paper, these 9 oz. cups are a fantastic, budget friendly addition to any table setting. Choose from 23 unique colors and designs! Available in packs of 8, 12, or 24. Great for birthday parties, baby showers, luncheons, and much more!